The Gabba has a reputation of being an idol venue for the pacers. 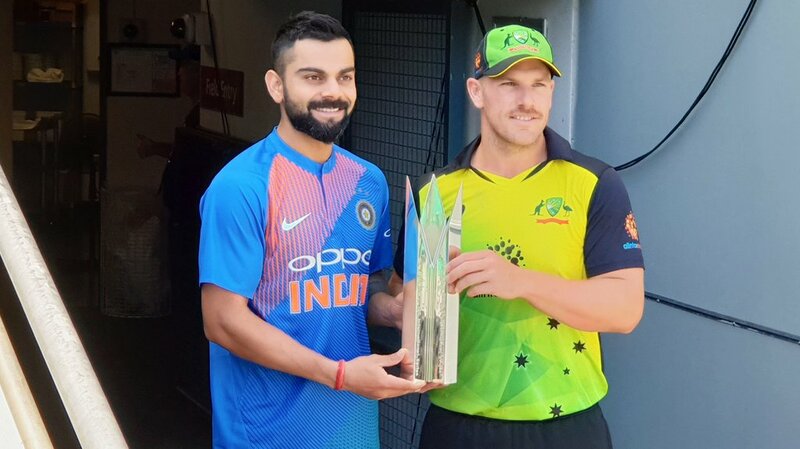 And with Australia having the likes of Andrew Tye, Nathan Coulter-Nile and Jason Behrendorff in their ranks, the Indian batsmen will have their task cut out. Ganguly also expressed his concerns over India not playing any warm-up game. “India have a stronger team as compared to Australia. India have never been up against such a weak Australian side. So, I think India should play well,” Ganguly told IndiaTV. Barring the concerns over the lack of warm-up game, India will not have much to worry about. Going by the current form, India will start the series as firm favourites. While India are entering the series on the back of a thumping win over reigning T2o World champions Windies, Australia lost to South Africa at home. Prior to that, the team from Down Under suffered a crushing 3-0 loss at the hands of Pakistan at UAE. Ganguly concluded by saying that India will start as favourites. 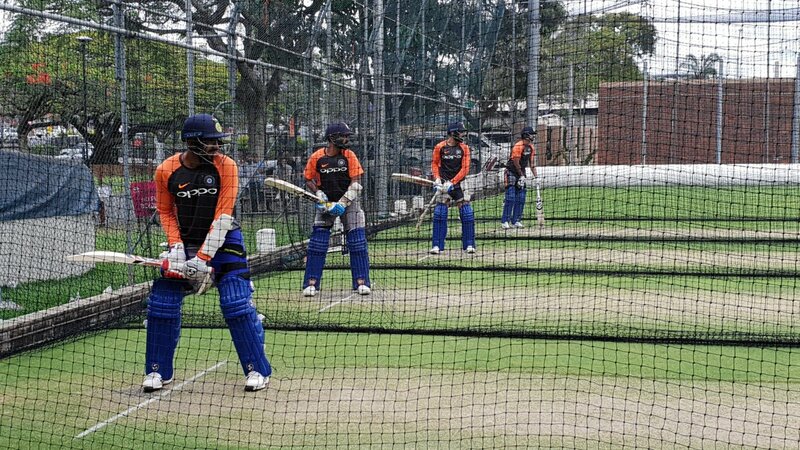 “India will be high on confidence and seeing Australia’s poor run, I believe India will start as favourites,” Ganguly concluded. VVS Laxman calls Greg Chappell "brusque and abrasive, highly opinionated and rigid"